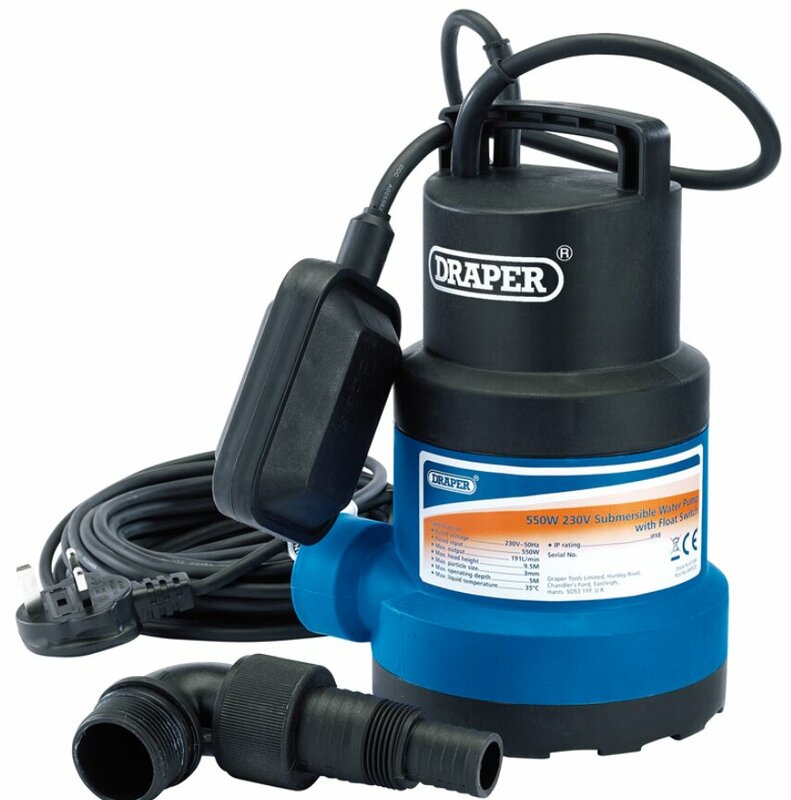 Summary Details: Popular pond pumps.capable of 8,600lph flow rate. 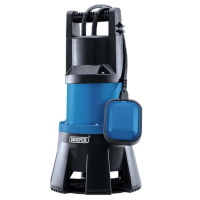 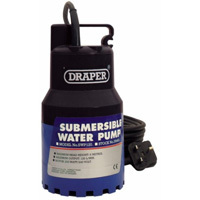 A beast of a pond pump can pump 38mm solids to a height of 11 metres! 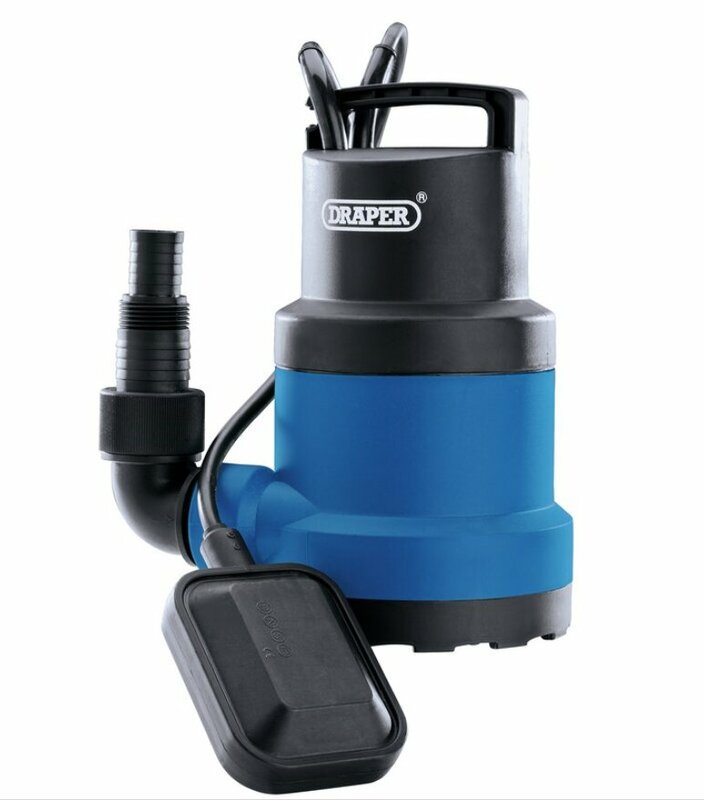 Popular pond pumps.capable of 8,600lph flow rate.